Our current staff of over 140 employees is our greatest asset. Without our professional, experienced, and qualified personnel, we would not have our reputation as a reliable source of quality work and exceptional service. Our customers know that they will have the safest and most highly-skilled personnel that the region has to offer. Our Supervisors and craftsman recognize the value of fostering relationships with our customers. By working closely with our customers, maintaining flexibility, and staying current with industry knowledge, our personnel ensure that our products and service meet the customer’s specific requirements. Our employees have extensive experience handling all types of Industrial Projects. By using highly-skilled and multi-crafted personnel, our customers know they are getting experienced craftsman able to handle the most rigorous and complicated projects. All of our Craftsman are certified in their craft, which means our customers are confident their needs will be exceeded or met with industry standard quality. Our management team has a combined 80 years of experience in the Industry. This knowledge combined with yours will allow us to develop a team that will provide solutions to the needs within your facility. Our team also strives for our low-employee turnover, which we feel helps us consistently provide the level of quality our reputation was built on. "When you work with Pipe & Steel, we consider you our partner. 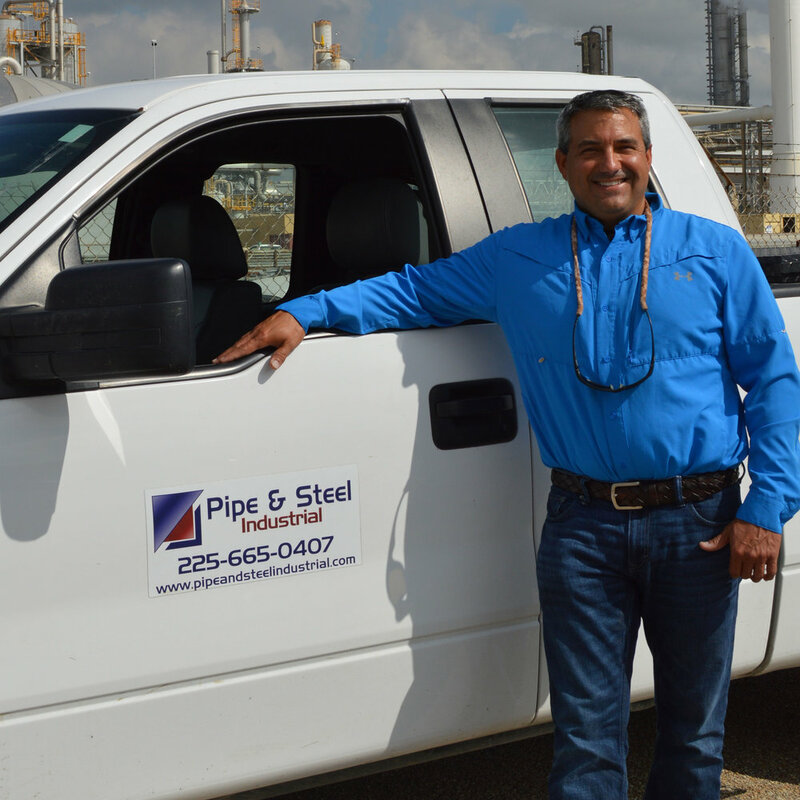 When you work for Pipe & Steel, we consider you our family." "At Pipe & Steel safety and quality go hand in hand. No job is successful until it is done right. No job can be done right unless it is done safely. For me, you just can’t have one without the other." "I believe in taking time to do the job correctly the first time. It's all about safety and respect. I remind my team that we all have the authority to stop any job if we see something unsafe. I treat each person with respect -- always treat others the way you want to be treated. When people respect you, they will work harder for you." "As a PIPE AND STEEL member, safety is my number one goal. I preach to my coworkers that everyone's title is important, no matter what your job title may be. The response I get and see is team work done safely. Job well done! "